Farmers | Chato Co., Ltd. 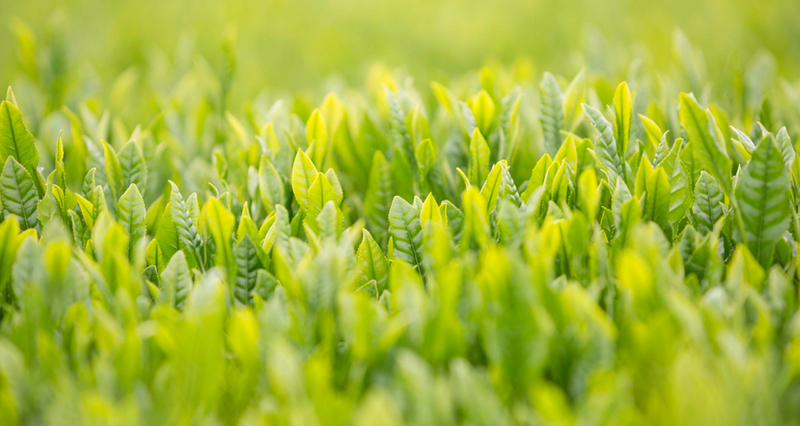 Here at Chato, we receive fresh tea leaves from tea farms all over Japan. We highly value the skills and knowledge of passionate farmers so let us introduce some of our wonderful partners. Kawane Matcha farms are located in the beautiful mountains of Shizuoka prefecture. The remote location and elevation of 400m to 700m makes for the ideal organic farming location. Kawane Matcha is the first organic tencha (the raw material of matcha) factory in Shizuoka. Mr. Sageishi is a very passionate and highly-skilled farmer. He is truly concerned about the safety and quality of his tea. His organic tea farm is carefully managed enabling it to coexist with nature. Shii-kato farm located in Miyazaki prefecture is part of the Chato group. As of 2017, the entire 40 hectares of land is now fully organic. Mr Kakehashi has worked for a long time producing pesticide-free teas. A man with much skill and refined technique, he processes tea picked from the field by himself. It is said that with the change of generation, the taste of tea also changes, but Mr.Kakehashi works hard to maintain the rich taste and wholesome flavour of tea of his predecessors. As of 2017, Mr.Kakehashi has begun producing organic teas. Mr.Morimoto, based in Miyazaki prefecture, is a young energetic farmer. He has a clear passion for tea and works closely with Chato to help deliver delicious organic tea worldwide.